This November has seen a change in the IJBS’s Executive Committee. Our long-standing editor of The Recorder, Chris Garrett, has decided to step down after two terms on the IJBS’s board, and Nathalie Collé-Bak (Université de Lorraine, France) has agreed to replace him. 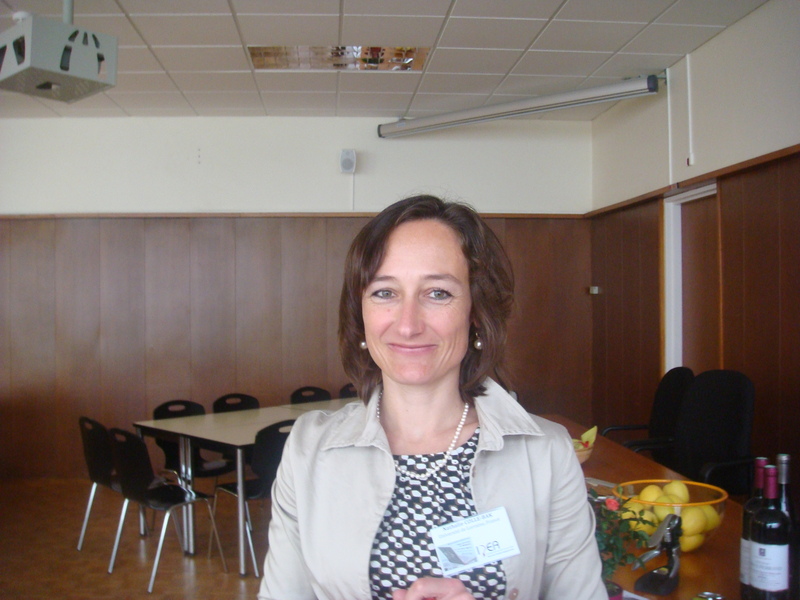 A very warm welcome to Nathalie, and our deepest thanks to Chris for looking so well after our newsletter, a vital link between the IJBS and its members throughout the world. Nathalie will edit her first Recorder next spring (2014), and we wish her the very best in her new task. May I take this opportunity to remind all our members that they have premium access to The Recorder as soon as it is published. The latest issue is then made available to all on this site with a six-month delay. All enquiries/submissions to The Recorder should now be forwarded to the address especially created for editorial correspondence: IJBSrecordereditor@yahoo.com. 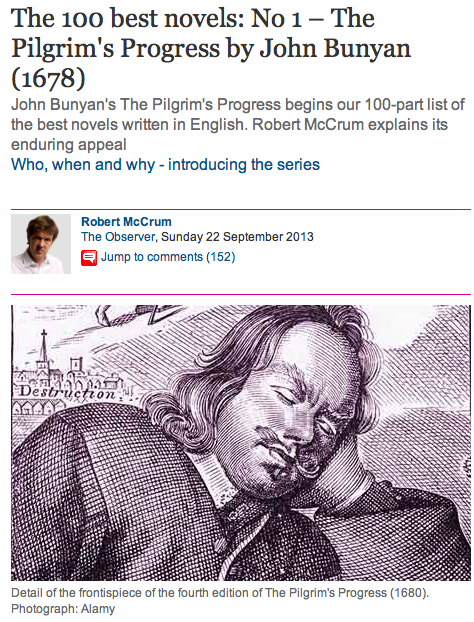 The Pilgrim’s Progress begins The Observer‘s 100-part list of best novels written in English. Robert Mc Crum explains his enduring popularity: “The Pilgrim’s Progress is the ultimate English classic, a book that has been continuously in print, from its first publication to the present day, in an extraordinary number of editions. There’s no book in English, apart from the Bible, to equal Bunyan’s masterpiece for the range of its readership, or its influence on writers as diverse as William Thackeray, Charlotte Bronte, Mark Twain, CS Lewis, John Steinbeck and even Enid Blyton”. 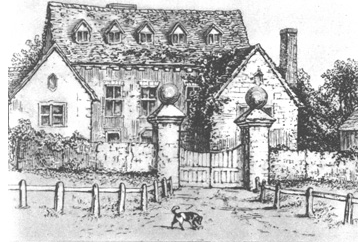 Harlington Manor (previously Harlington House) is arguably the last standing domestic building where John Bunyan is known to have been. Bunyan was interrogated there, probably in the Hall or the great parlour, after his arrest at Lower Samsell (Bedfordshire) in November 1660, by the magistrate who had issued the warrant, Sir Francis Wingate. Tradition has it that Bunyan might have spent the night after his interrogation in a room in Harlington House that was still known as ‘Bunyan’s cell’ in the nineteenth century, but there is no mention of this in Bunyan’s own account of his interrogation. Wingate was joined in the interrogation by the vicar of the nearby Harlington parish Church, William Lindall, who was referred to by Bunyan as ‘an old enemy to the truth’. Ironically, Wingate’s eldest son, also named Francis, married Lady Anne Annesley, the fourth daughter of Arthur Annesley, first earl of Anglesey, and cousin to Samuel Annesley, the Presbyterian minister. When Francis died in 1690, Anne might have shown sympathies towards the Nonconformists and three of their children, Frances, Anna Letitia and Rachel, became members of Bunyan’s former congregation in Bedford. Anna Letitia became the second wife of John Jennings, the tutor of the Dissenting Academy at Kibworth Harcourt (Leicestershire), where Philip Doddridge studied. We’d be glad to hear from any member of the Society who has more information about the episode of Bunyan’s arrest and interrogation at Harlington. 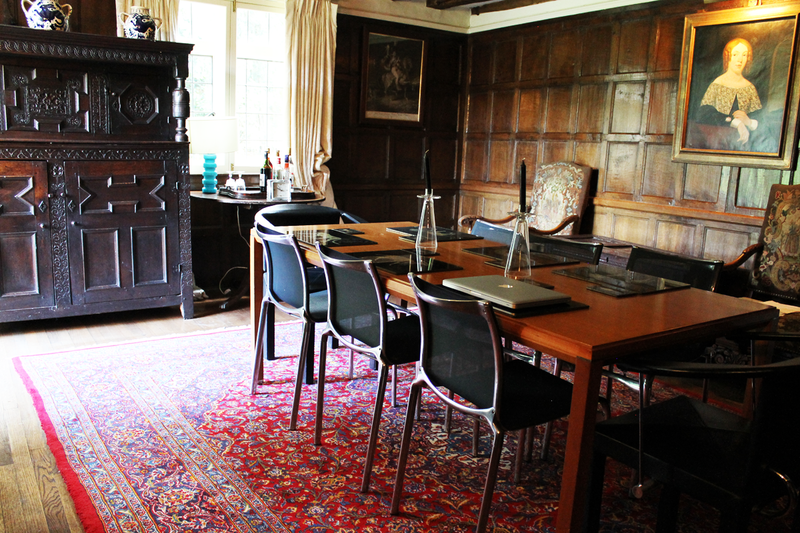 Harlington Manor is now in private hands, and its owners provide accommodation and tours for the public. If you happen to be in Bedfordshire, it is well worth a visit, http://harlingtonmanor.com.